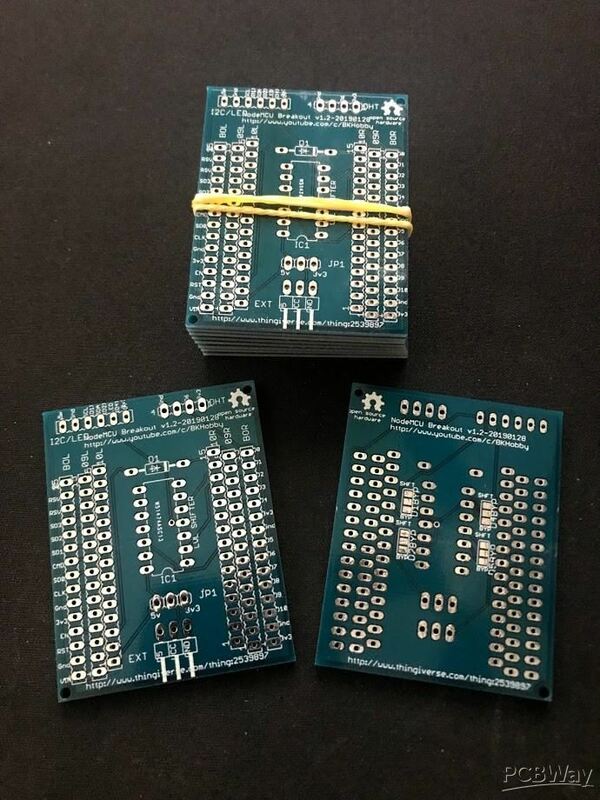 This board serves as a great breakout/carrier/dev board for the NodeMCU (v0.9 or v1.0), extending all pins on the NodeMCU to outer headers (for easy prototyping), and combining the basic building blocks for NodeMCU based devices (DHT22 sensor, I2C 4-channel level shifter, pins for external sensor, jumper for 5V/3.3V sensor supply voltage selection). 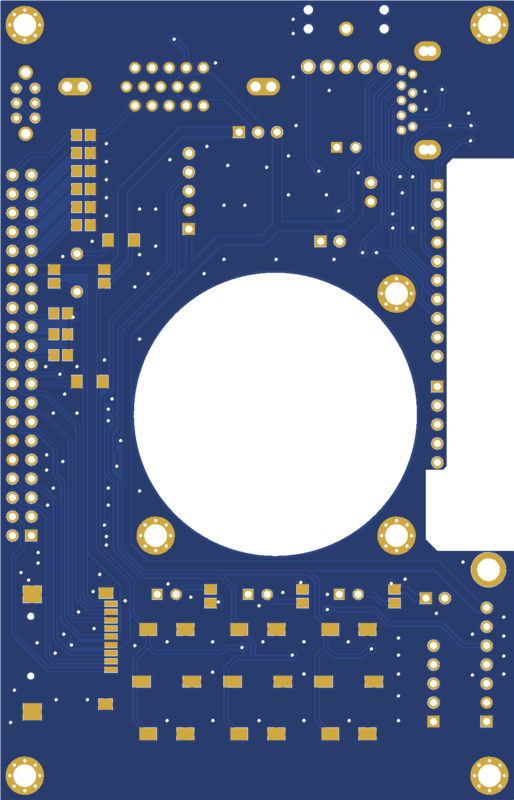 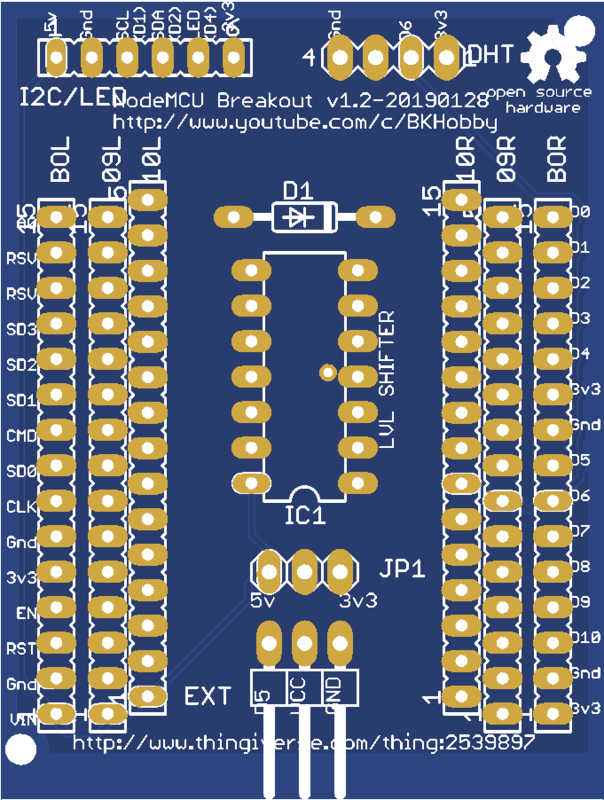 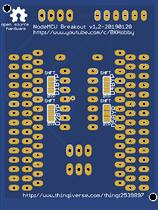 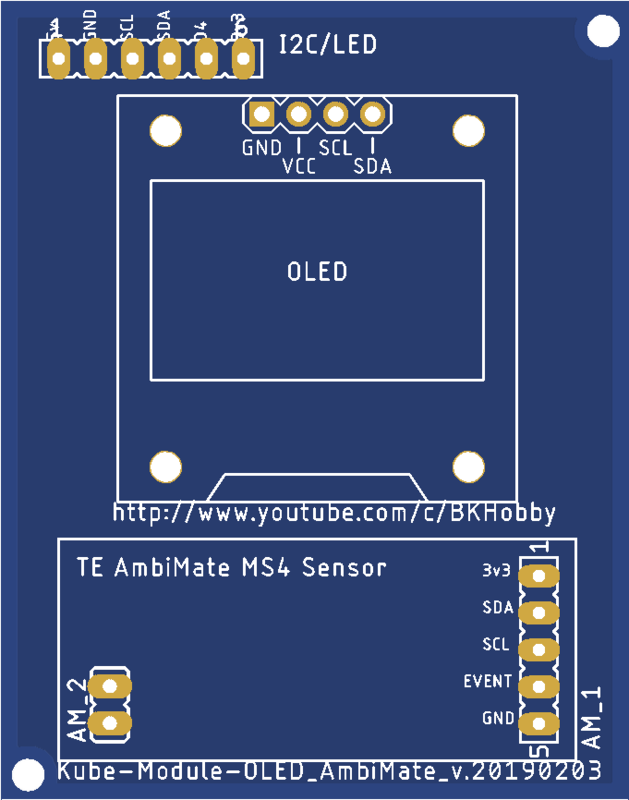 It also joins together the D0/RST pins (for deepsleep mode functionality). 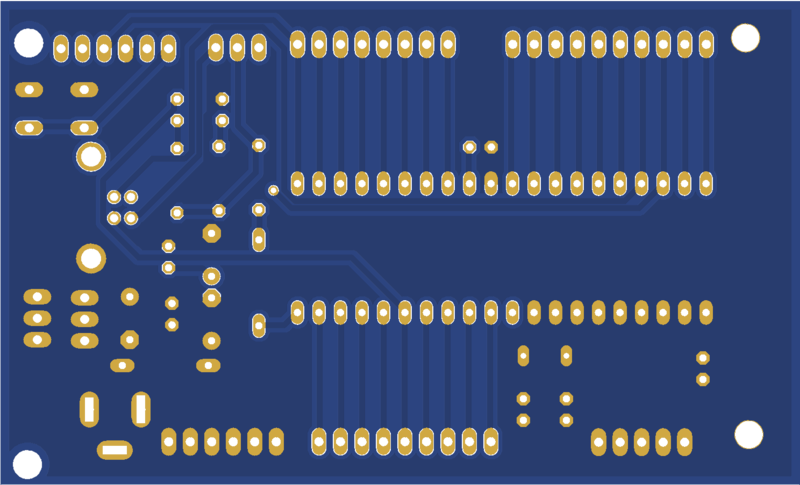 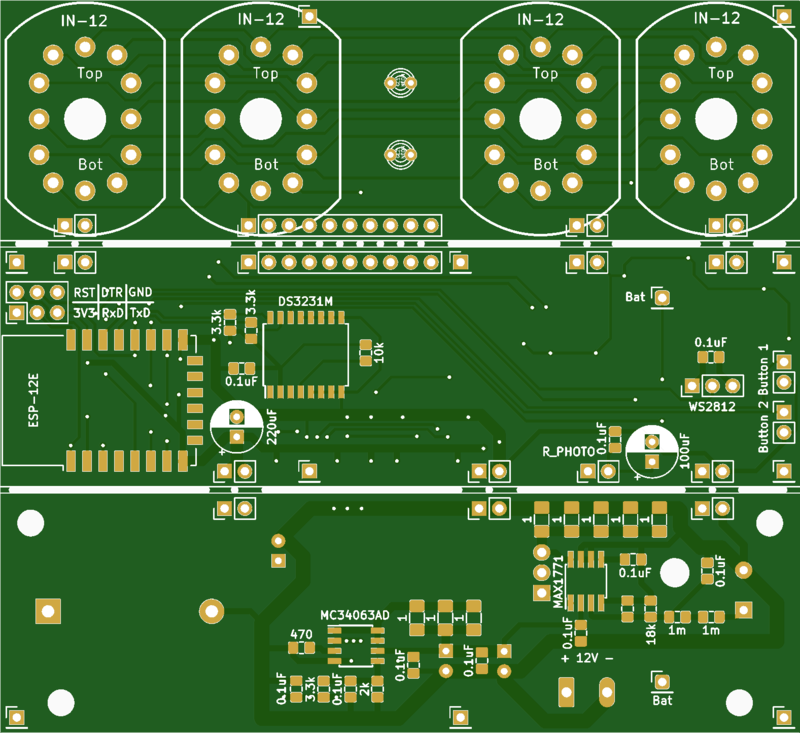 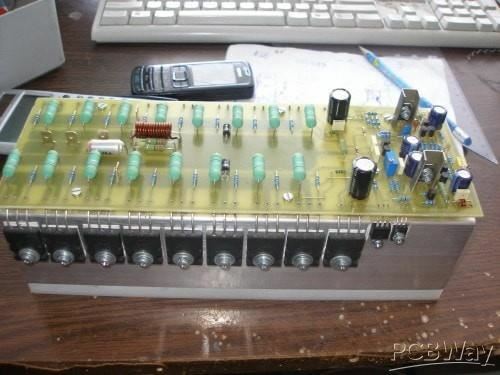 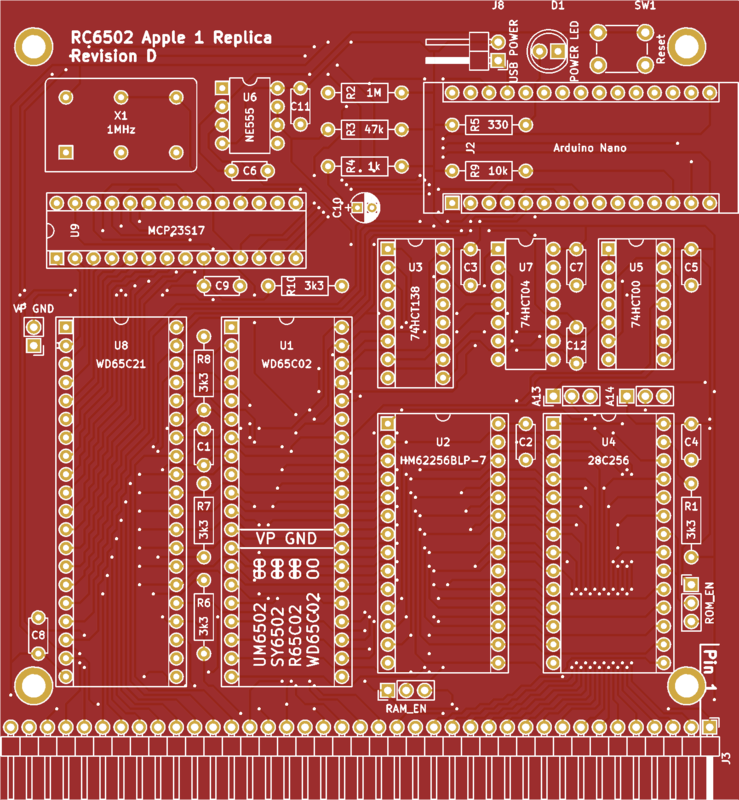 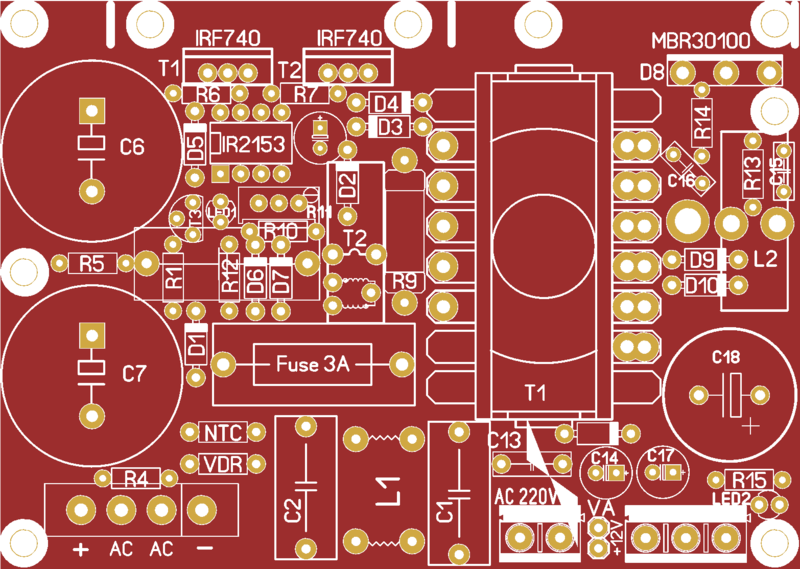 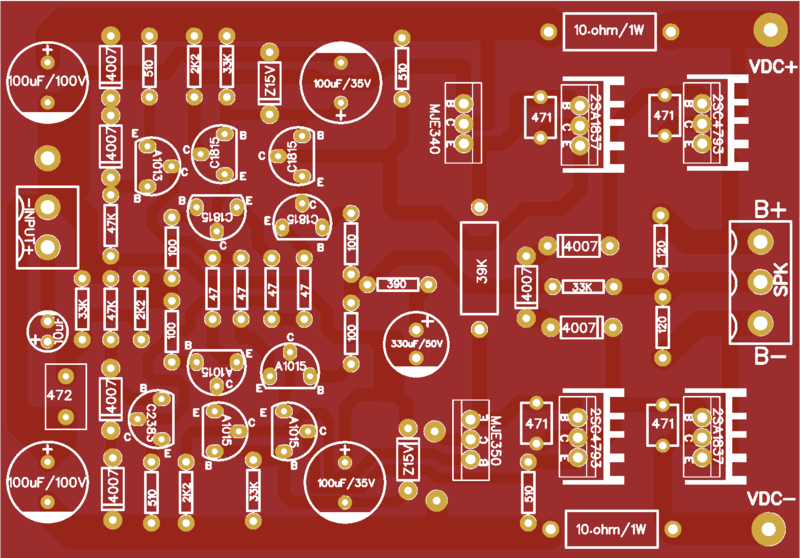 In essence, this board handles all basic wiring a sensor might need, with only external connections left to make. 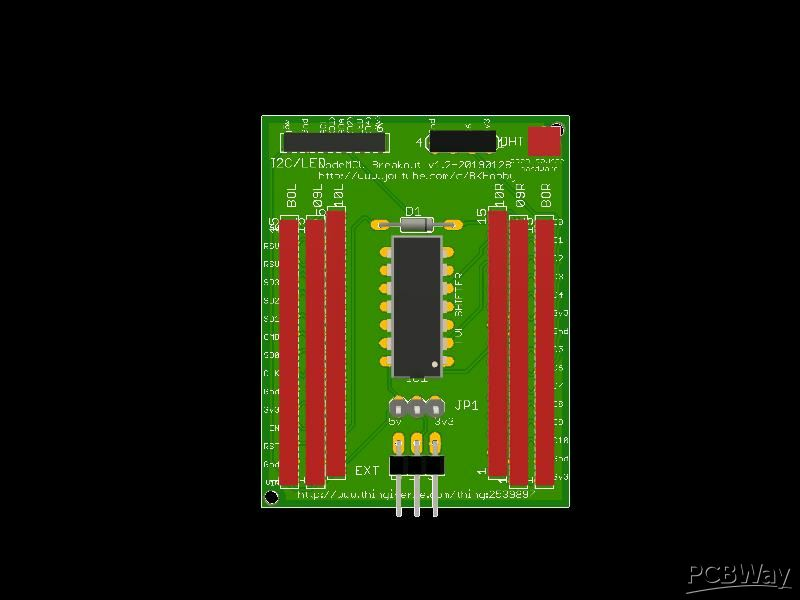 See YouTube videos below for examples of how I've used this board in my home automation system, for a multi-sensor (temperature/humidity/motion) with a local OLED display, as well as a WS2812 LED Strip controller with beautiful effects for my holiday lights/kitchen cabinet lighting. 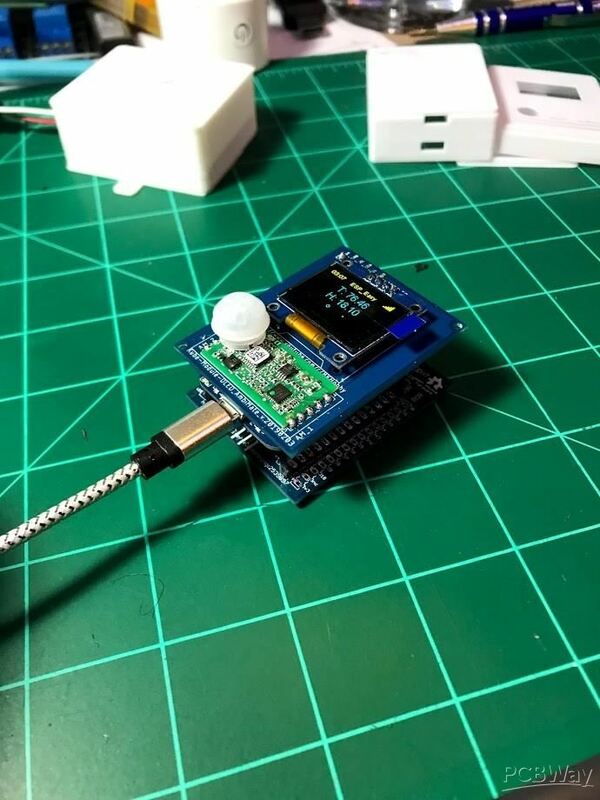 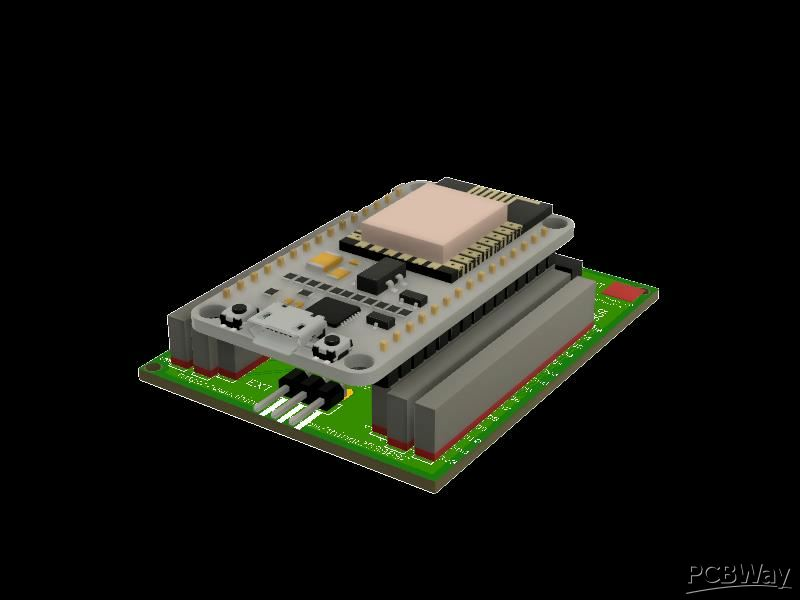 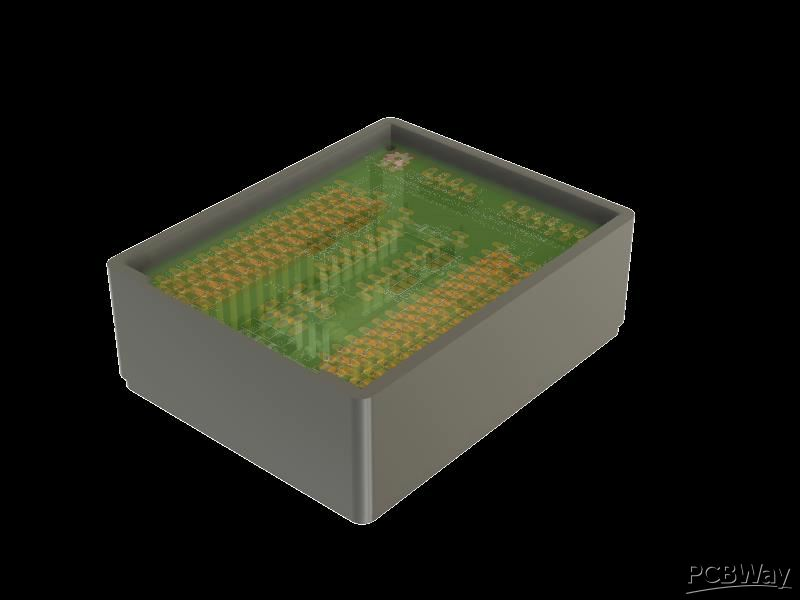 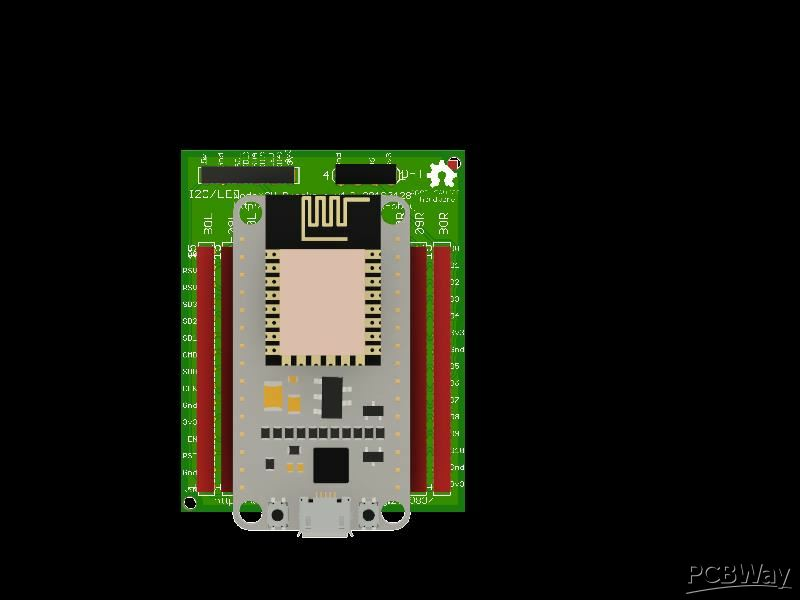 If you want to enclose the board/NodeMCU, check out the Thingiverse links above for 3d printable enclosure models, as well as complete instructions on how to put these sensors together.